WATCH: Here's what it was like inside the "Kill the Streets" mass motorcycle ride - Denverite, the Denver site! 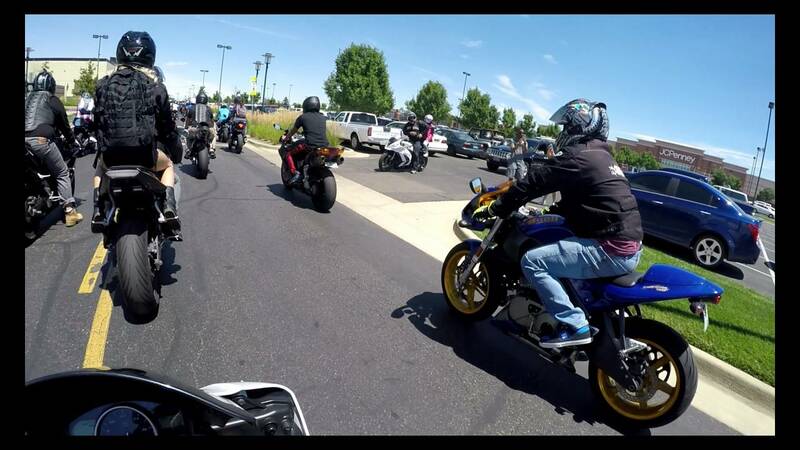 Videos are of Sunday’s “Kill the Streets” are here, giving us a first-person view of the mass motorcycle ride. Jul. 28, 2016, 7:37 a.m. Videos of Sunday’s “Kill the Streets” are here, giving us a first-person view of the mass motorcycle ride. The event, which riders said is meant to honor motorcyclists killed on the road, briefly brought traffic to halt on I-25 near University Boulevard, also swarming I-70 and eventually ending on Colfax. Police said there were no incidents related to the ride.